Be part of this record-setting tradition! 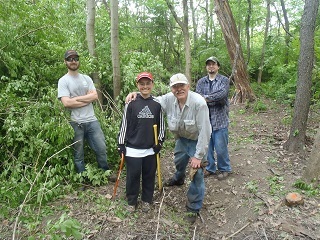 The annual DuPage County River Sweep is a county-wide self-coordinated stream cleanup and restoration event. Big find on the West Branch! The purpose of the River Sweep is to encourage volunteers to help "sweep our rivers clean" by picking up debris in and along the local waterways and restoring nearby land back to its natural state. 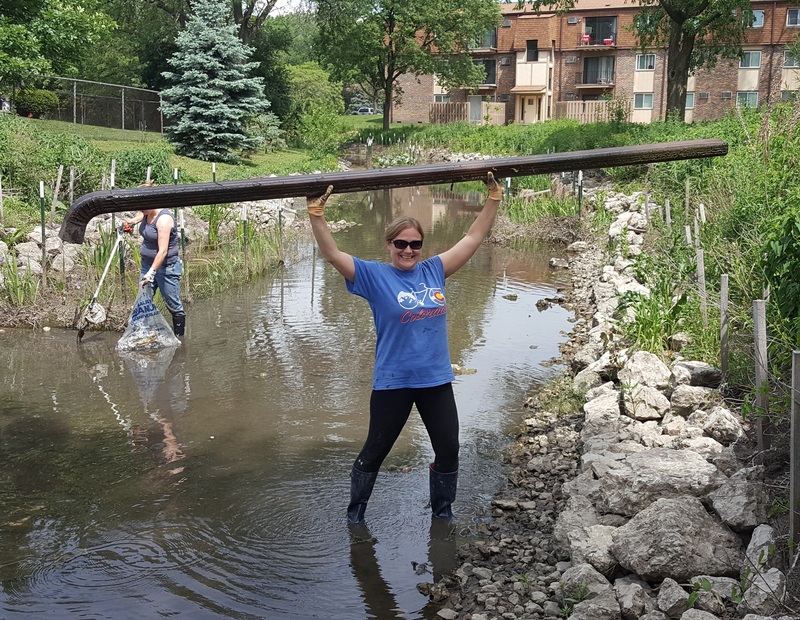 The skies were overcast for the 2018 River Sweep but that didn't keep 800 volunteers from showing up to help clean up the DuPage River and its tributaries! This robust group helped remove approximately 9 tons of debris from these waterways and over 61 miles of shoreline were cleared of trash. The treasures found in and along the river have varied widely over the Sweep's 25+ year history, including bicycles, car parts and tires (and once an entire car), seat cushions, lawn chairs, milk crates, a custom golf bag, fencing, ladders, building materials, toilets, refrigerators and other appliances, mattresses, soccer, beach and tennis balls and many other things. 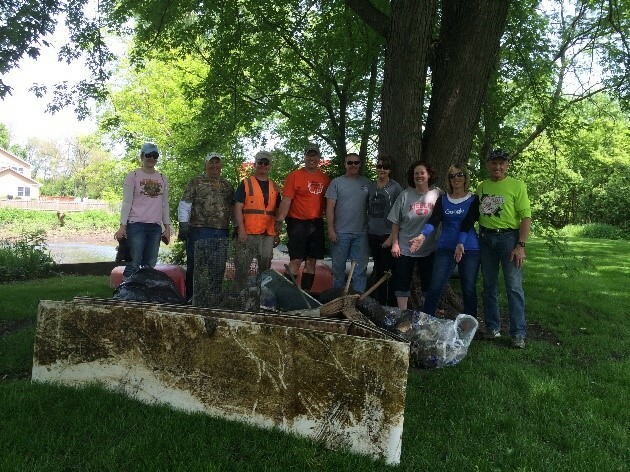 We would love to have you join us for the 2019 DuPage River Sweep on May 18th! Community Liaisons assist Group Coordinators and their groups with selecting a section of stream. Through their own coordination litter may be removed from the area or restoration is available in select locations (see below). Supplies and technical support are provided by organizations sponsoring the Sweep to help you coordinate your efforts. To learn more about being a Community Liaison or Group Coordinator, read Sweep Responsibilities and our Group Coordinator's Manual. Help us expand the Sweep to more locations by volunteering to be a Community Liaison or Group Coordinator in an area not listed below. 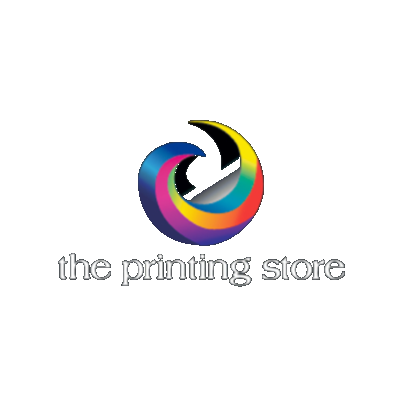 Contact Jan Roehll for how to get started. It's simple. Individual volunteers may request being assigned to a group or may work independently in an area of their choosing. Community Liaisons are available to assist individual volunteers the day of the Sweep as well. To learn more read our Group Coordinator's manual highlighted above. Read the 2019 River Sweep Brochure for more information and a paper registration form. Pre-registration is required. If picking up trash isn't your bag, help communities by restoring natural areas near waterways. Please indicate this preference on your registration. Adult supervision is requested for volunteers under age 18.
with his Sweep group in Winfield. Geneva Kayak Center (Yorkville) - A variety of classes also available.